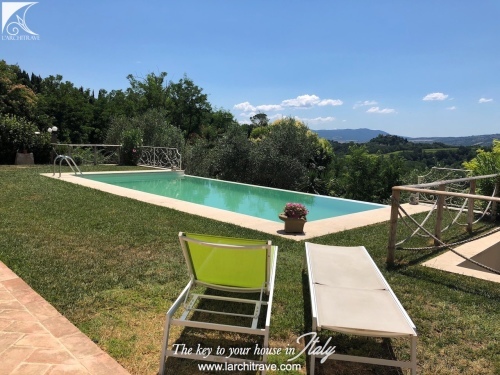 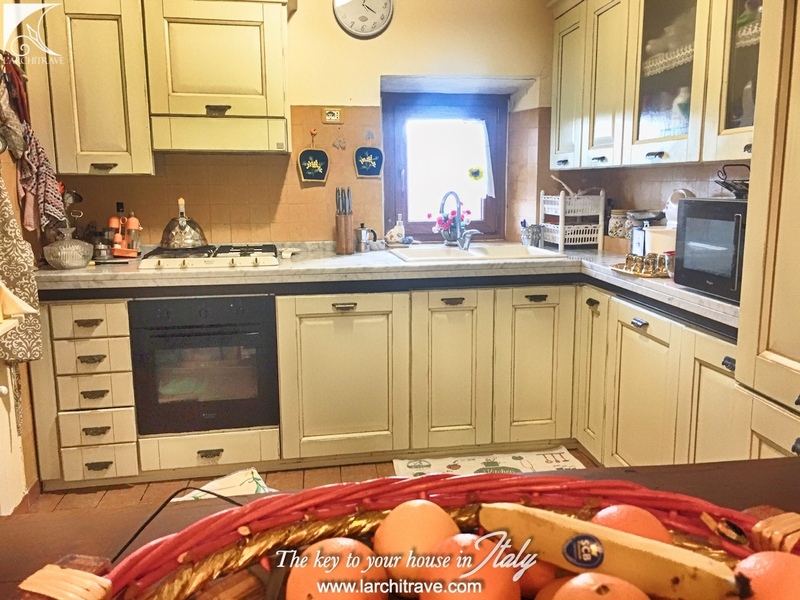 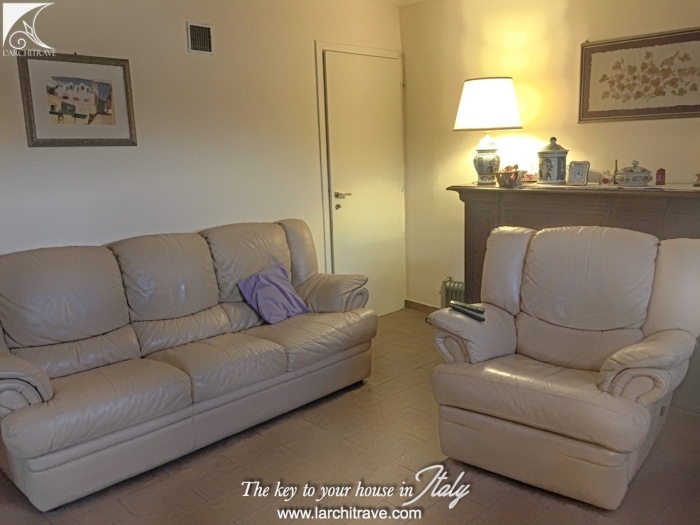 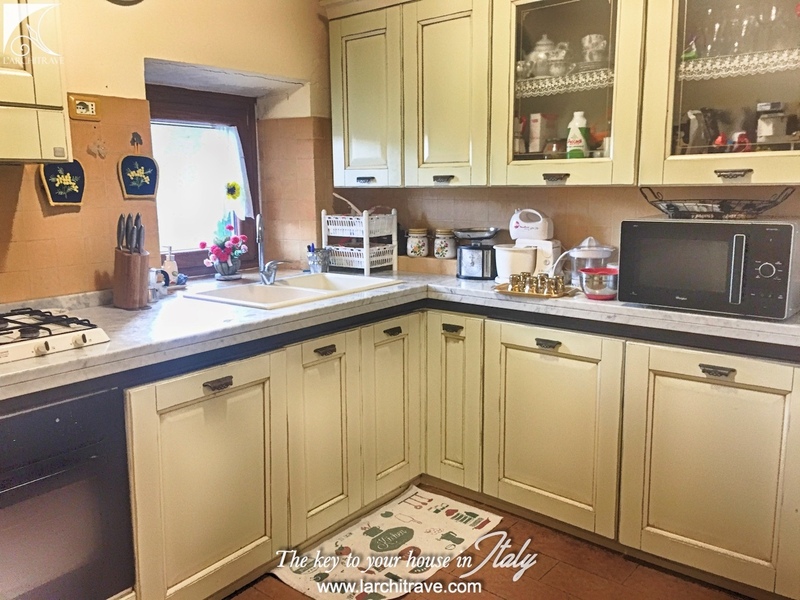 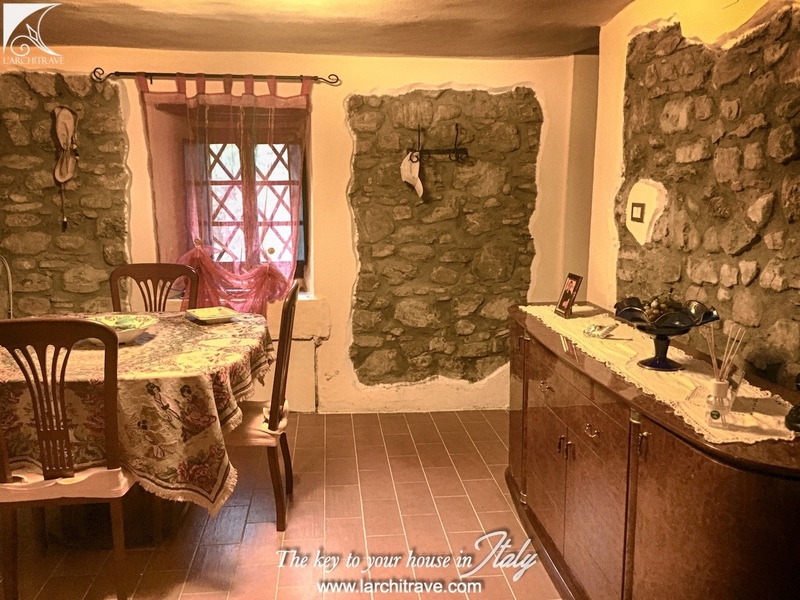 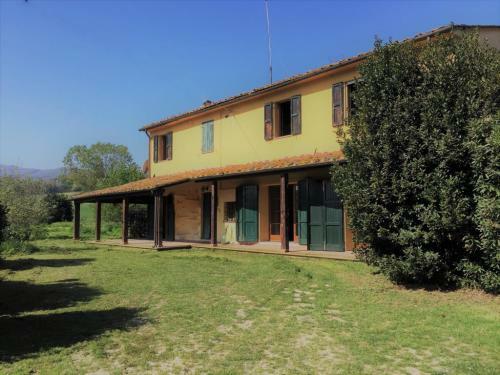 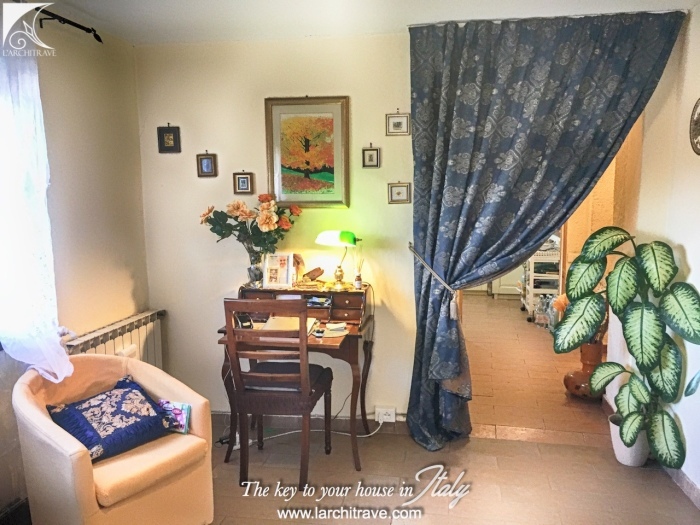 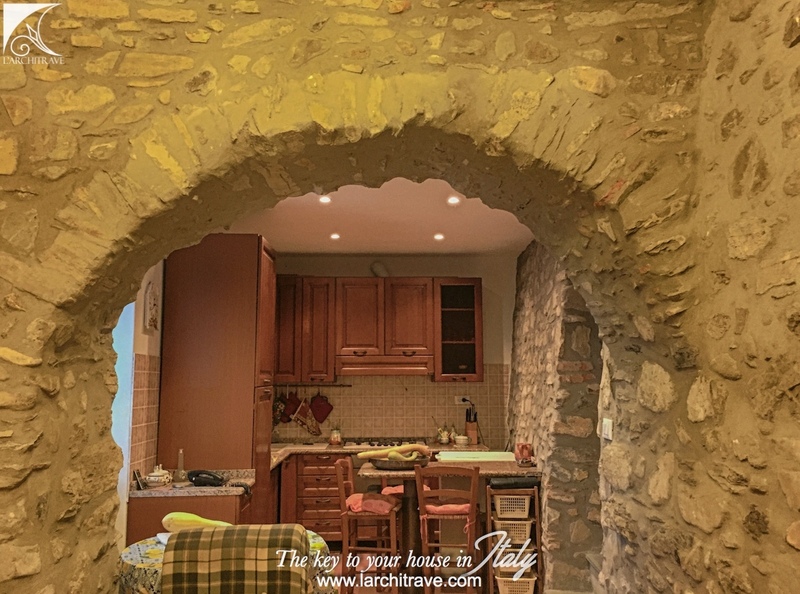 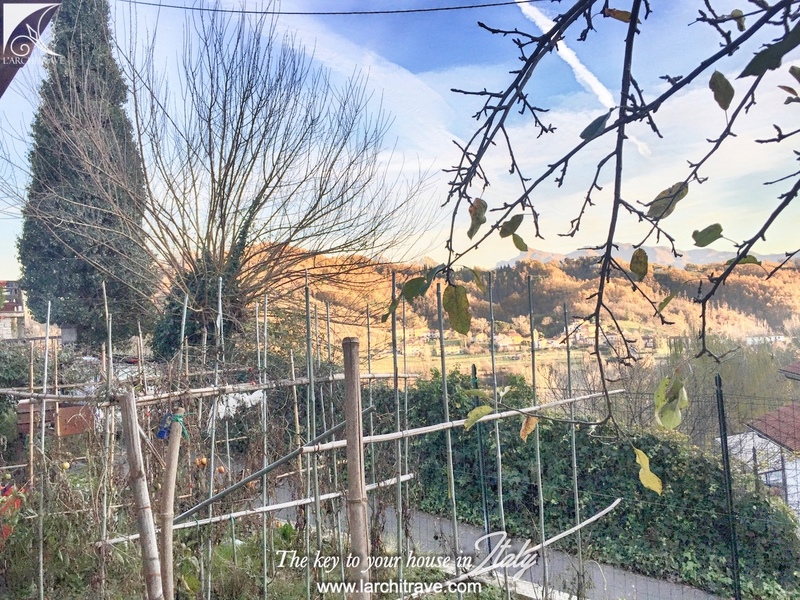 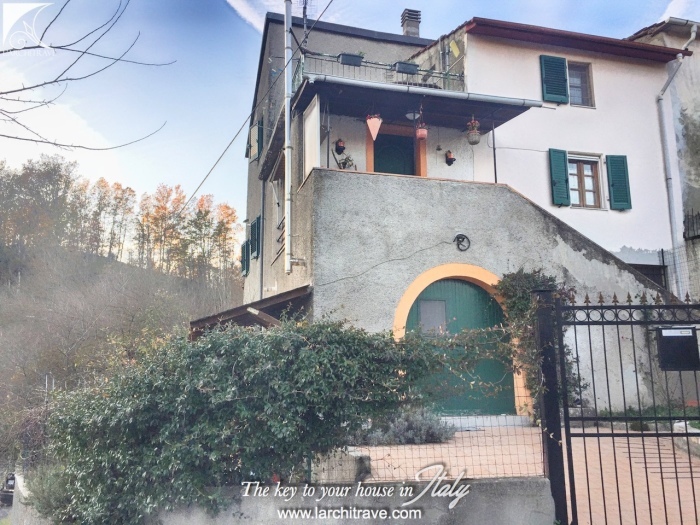 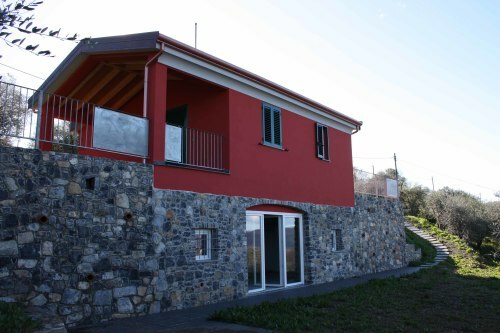 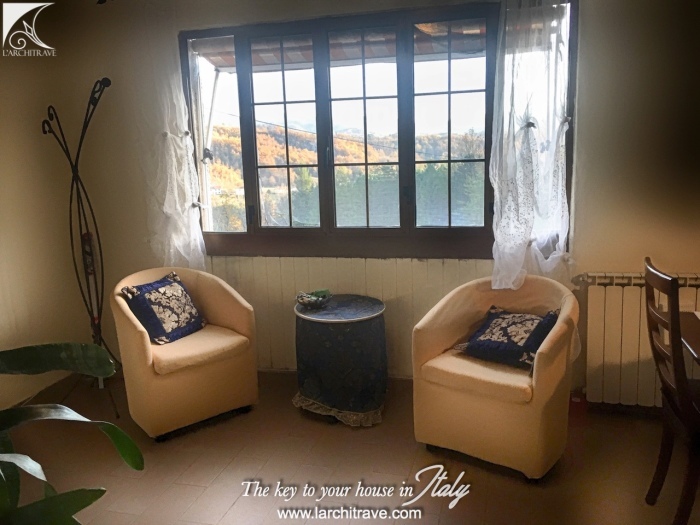 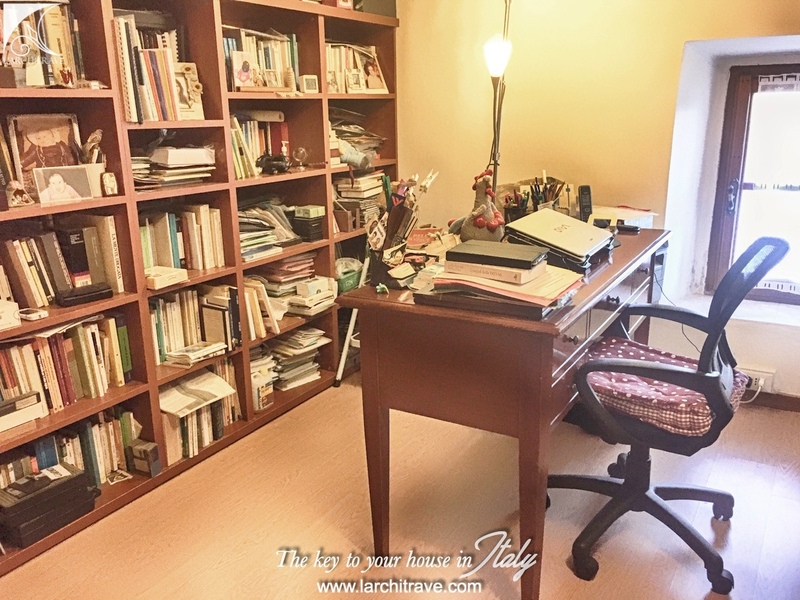 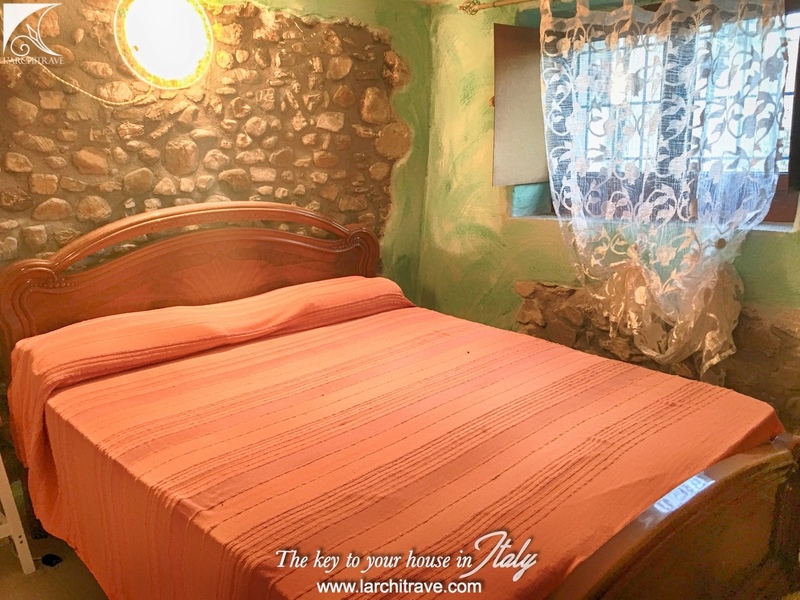 Set in a hilltop village with views this property is a short distance from a larger village with shops and restaurants and offers easy access to the surrounding countryside and coastline as well as the cultural centre of Tuscany. 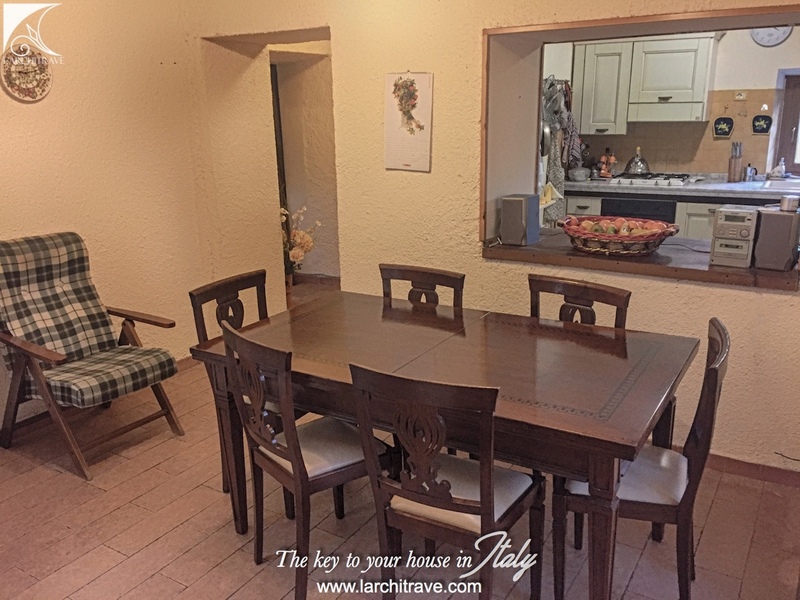 The property is accessed through a gate to private courtyard with steps leading up to the main accommodation. 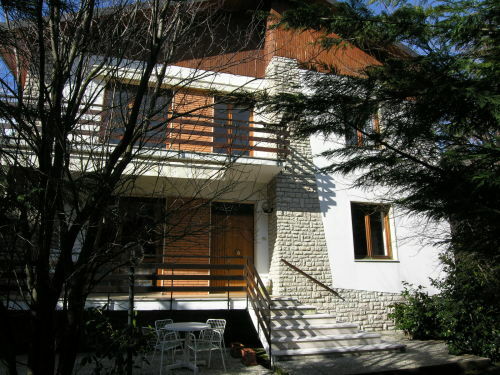 self-contained guest flat with living room, dining room, kitchen, bedroom and bathroom, and utility room. Restored with character with exposed stone walls and vaulted ceilings. 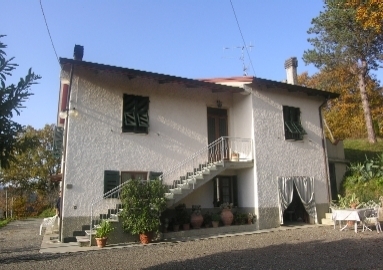 Outside there is a courtyard and garden. 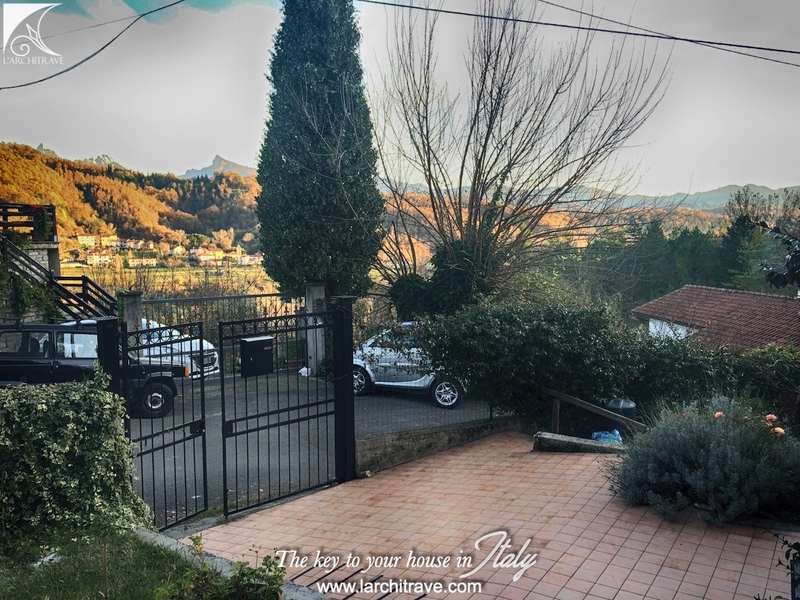 There is further land a slight distance from the house. 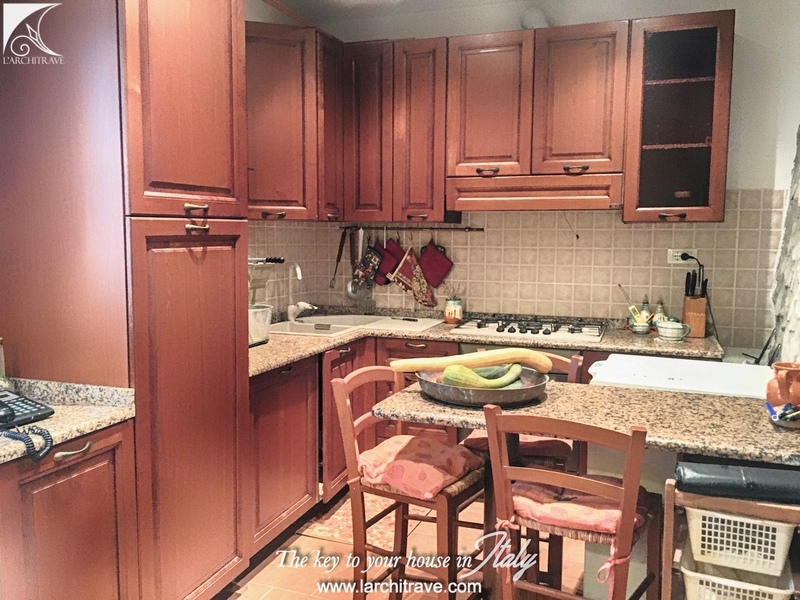 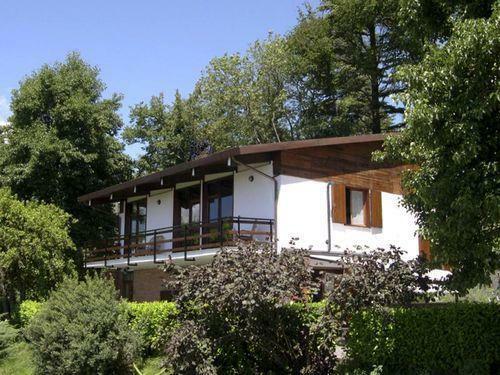 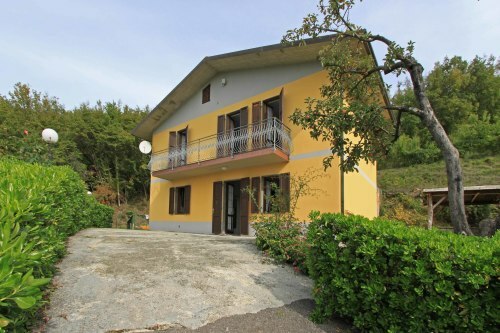 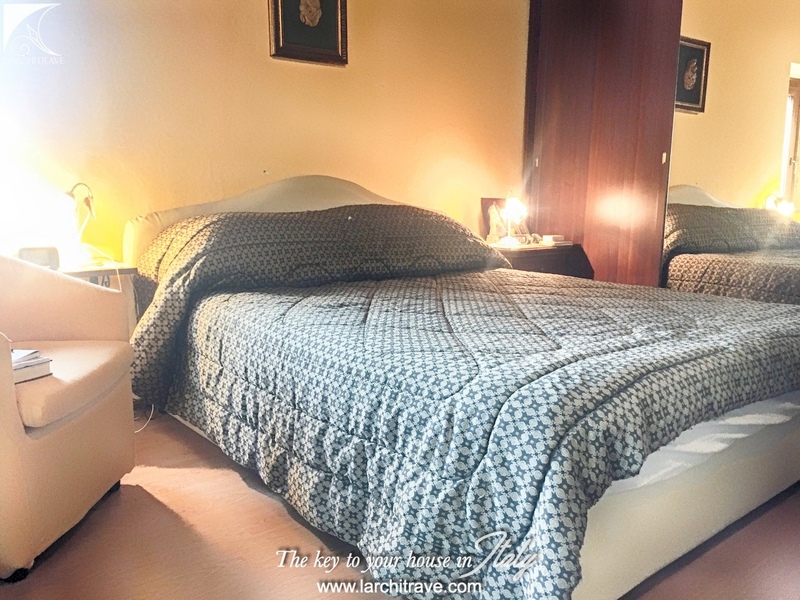 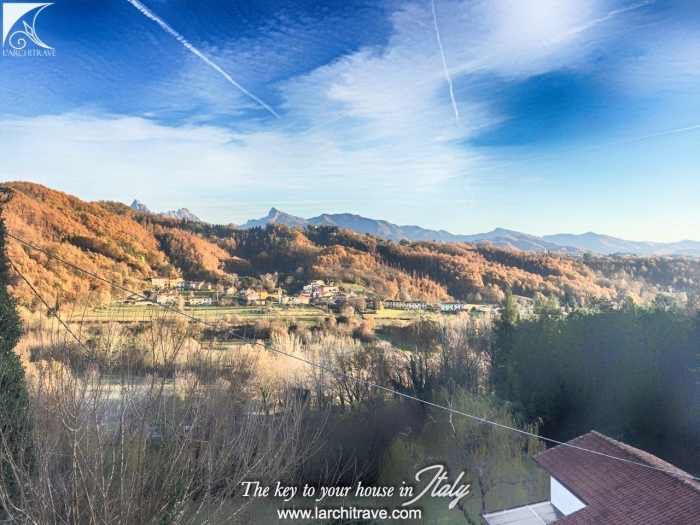 The property is set 10 km from Aulla which is one the largest towns in Lunigiana; it has a good selection of shops, supermarkets, medical centre, public transport and links to the motorway. 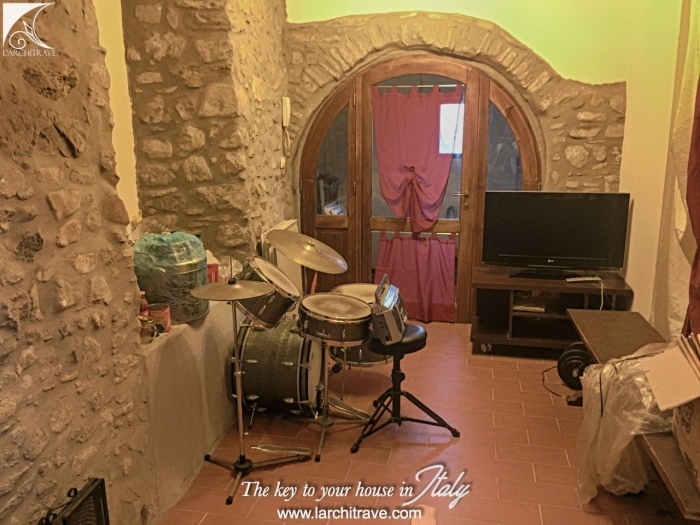 The historic town centre is the site of a marble fountain built in the year of Italian unity and the 16th century fortress called La Brunella is perched on a hill overlooking the town. 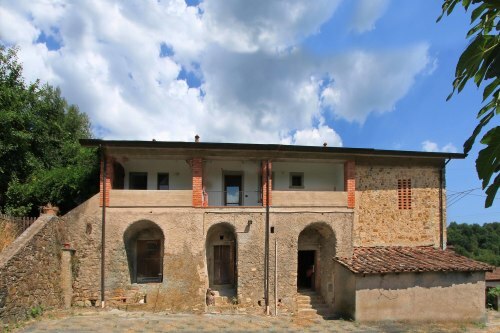 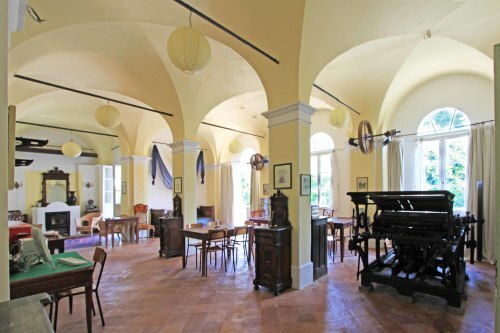 The fortress now houses the Museum of Natural History of Lunigiana. 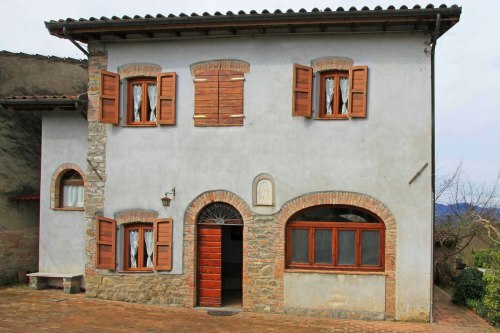 Enjoy the colourful market hosted in the town centre every Saturday morning. 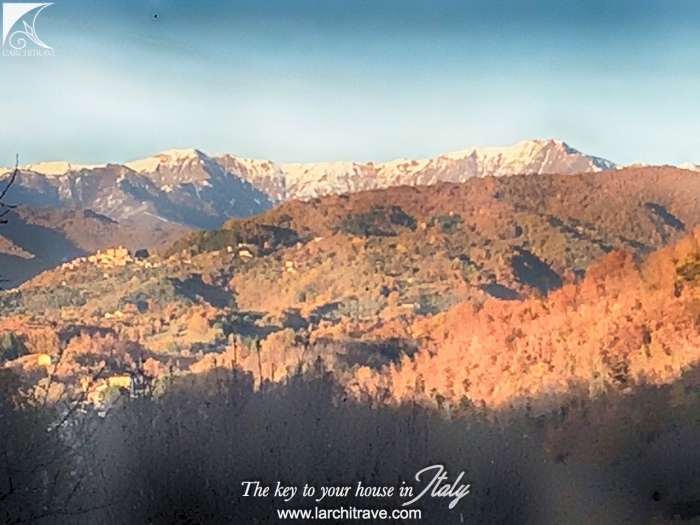 Pisa 85 km, Lucca 85 km, Lerici (beaches) 35 km, Cinque Terre 45 km, skiing 35 km, Viareggio 70 km.